The evolution of Clare Maguire is something to bear witness to as the British dame with the big big voice has been able to oscillate her sound with such nuanced precision that daring to look away is a foolish act in itself. Starting out as a brooding and dramatic baroque pop act, her inaugural set, 2011's Light After Dark had her racing through her own Gothic novel of romance and deception, as producer Fraser T Smith placed her in a haunting mix of orchestral tinged rock-pop that spooked and clutched the same tear-stained pillows as fellow love thwarted Brits like Florence & The Machine, and Smith's previous disciple, Adele. While matching a soulful alto this side of Annie Lennox, Maguire unplugged and unwound herself as she stepped away from Light After Dark's glossy goth to a lo-fi willow weep as her self-titled EP, had her curled into covers of Ella Fitzgerald's "Black Coffee", Nina Simone's "Lilac Wine", and a beautifully fragile take on Joni Mitchell's "The Last Time I Saw Richard" with aplomb. 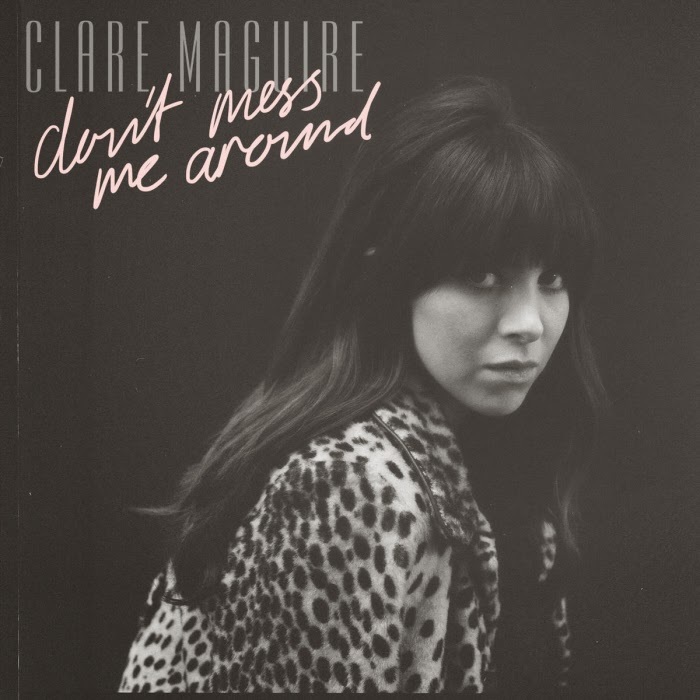 Don't Mess Me Around is available to purchase and download via iTunes, and to stream via YouTube and Spotify.